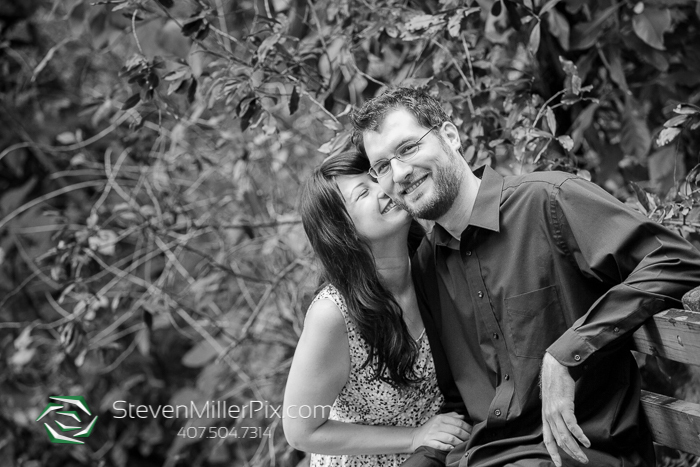 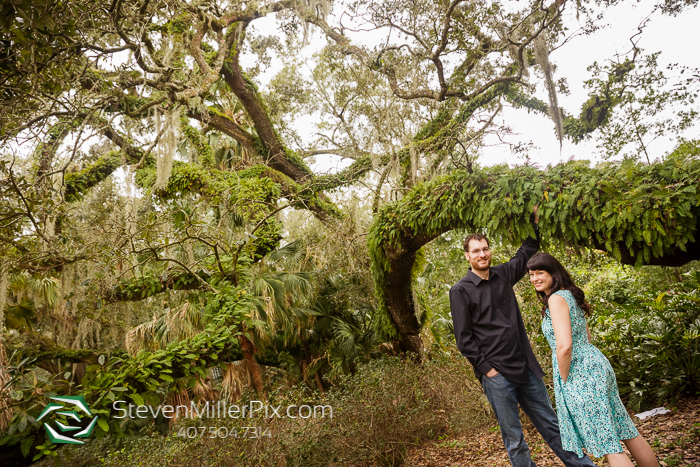 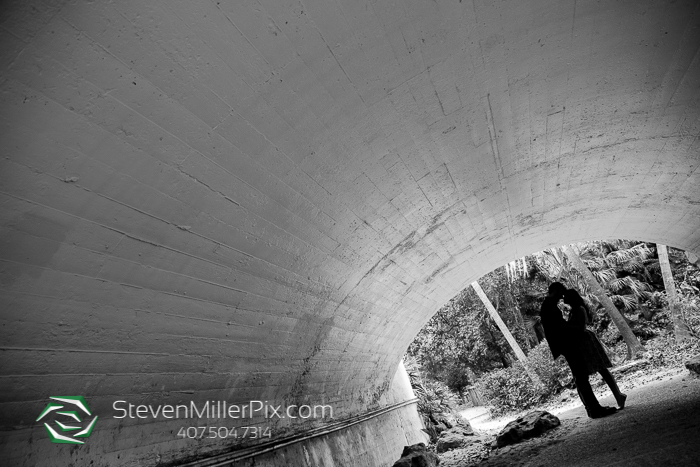 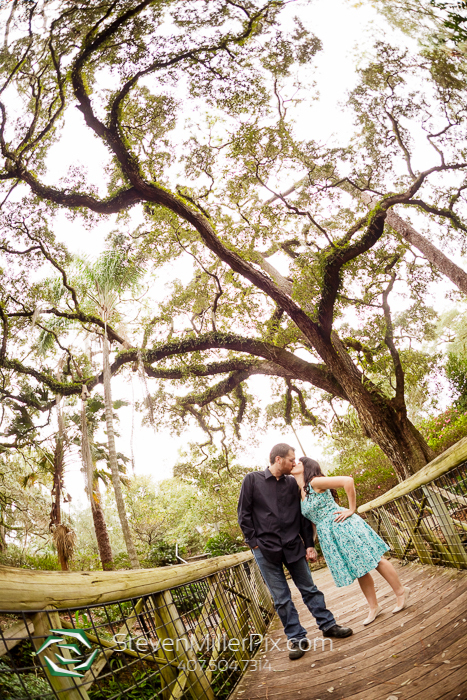 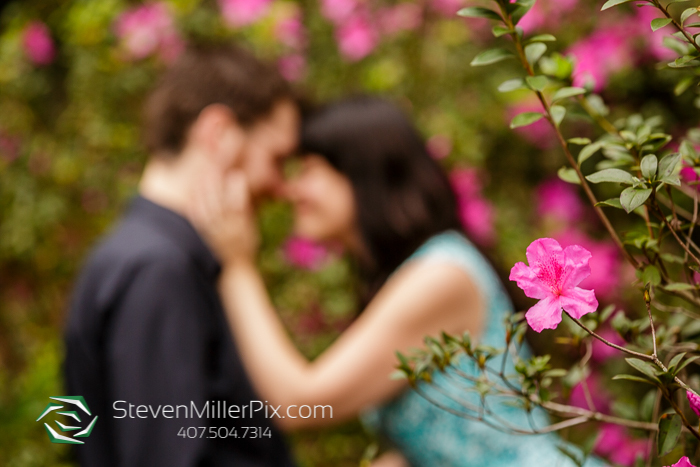 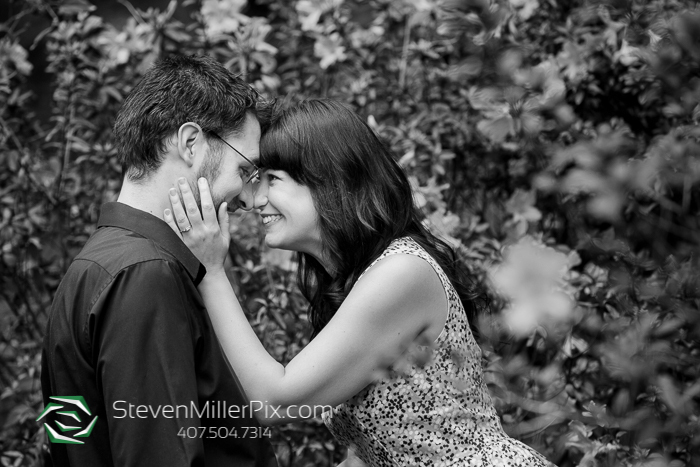 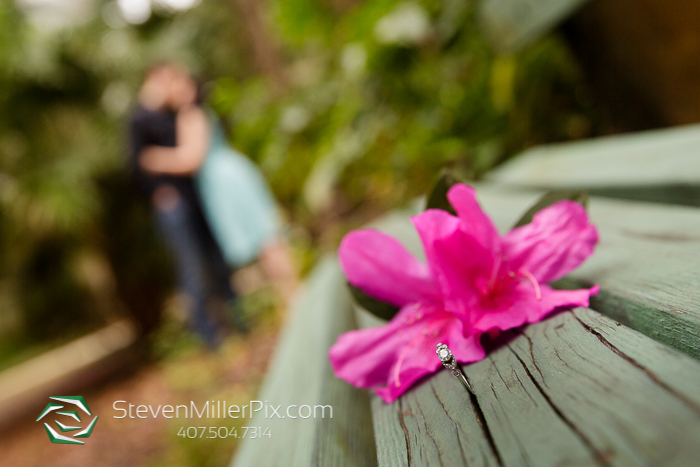 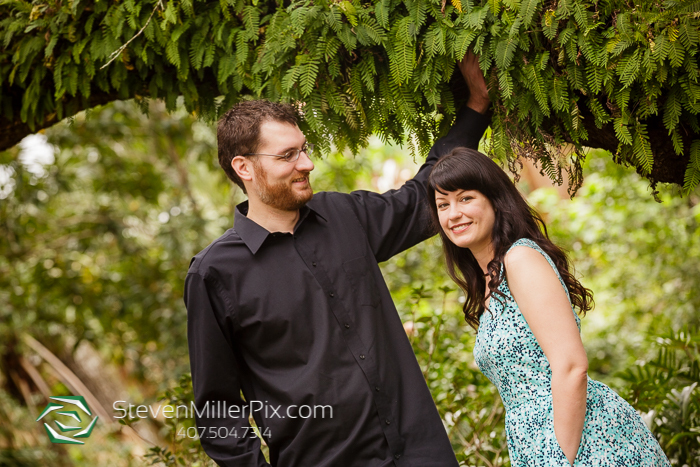 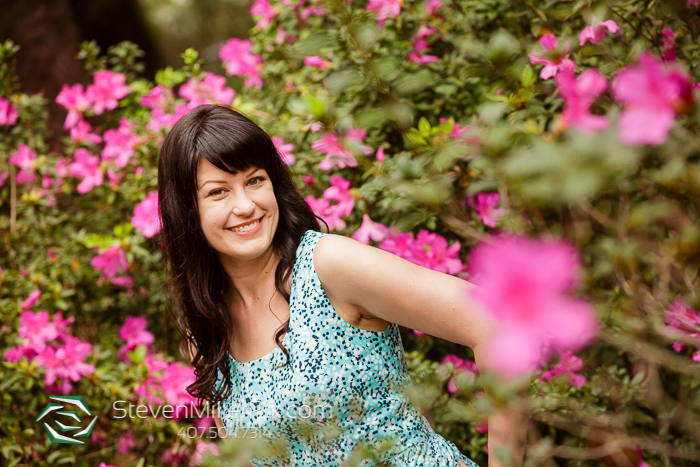 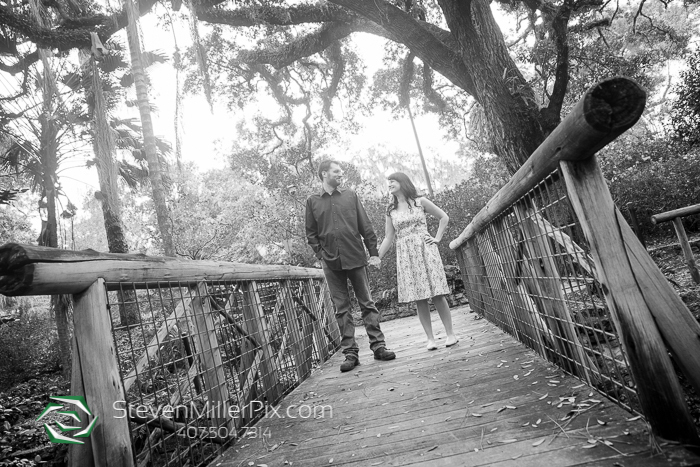 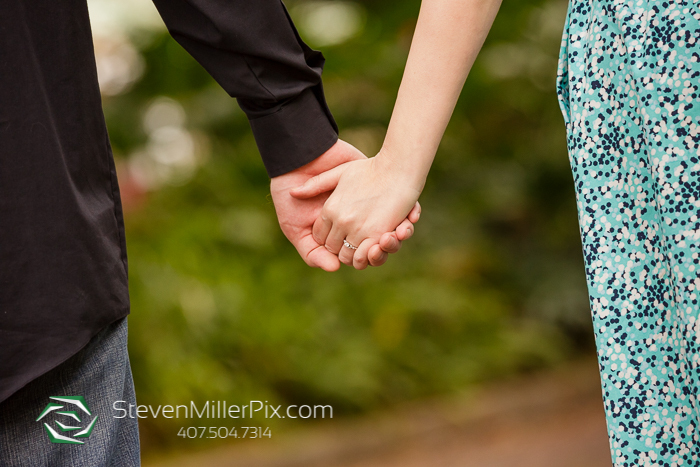 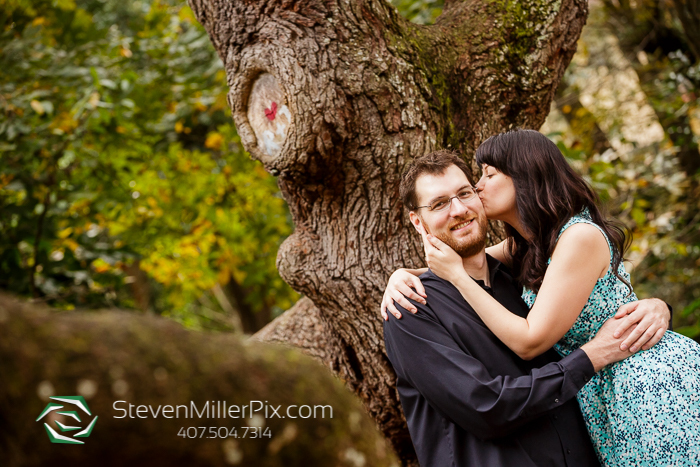 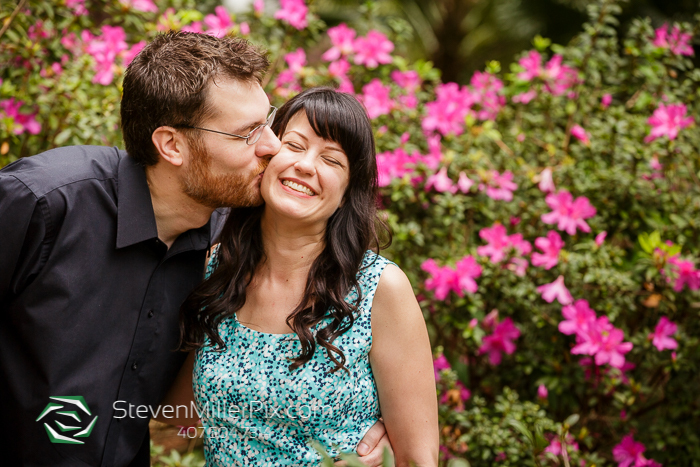 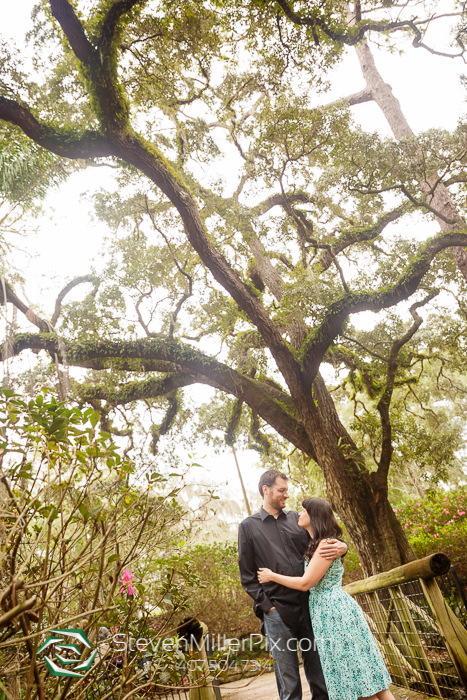 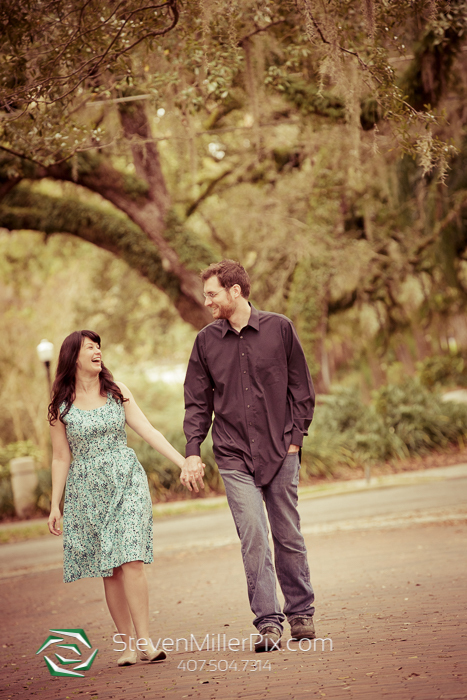 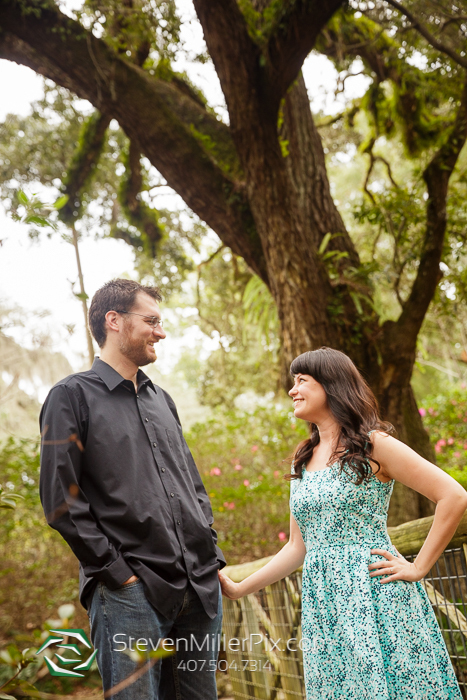 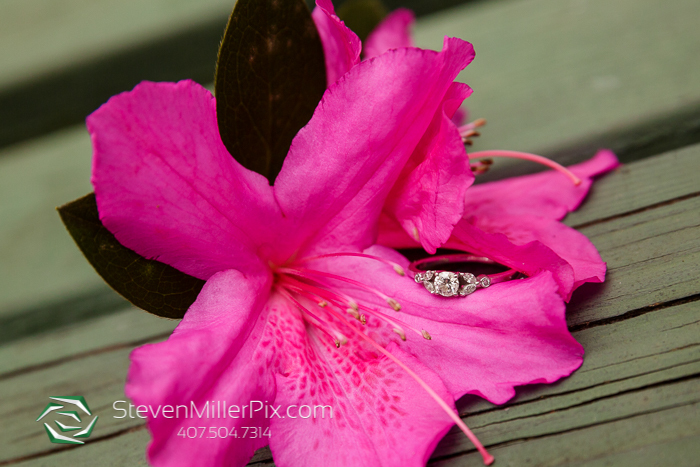 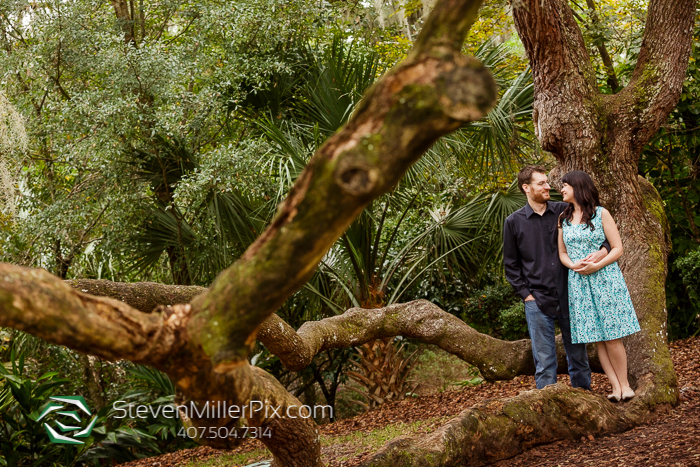 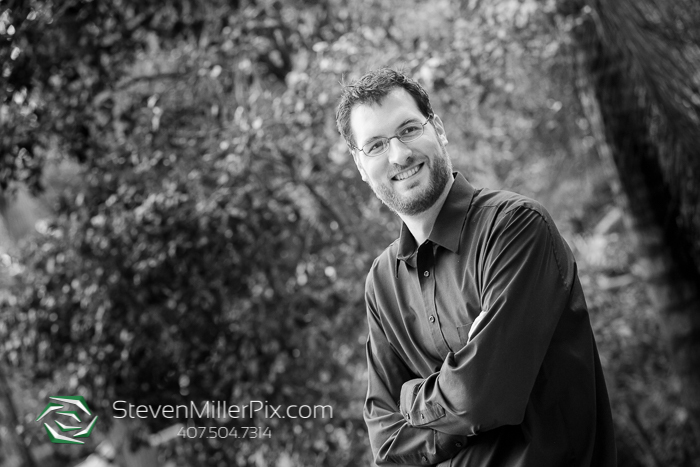 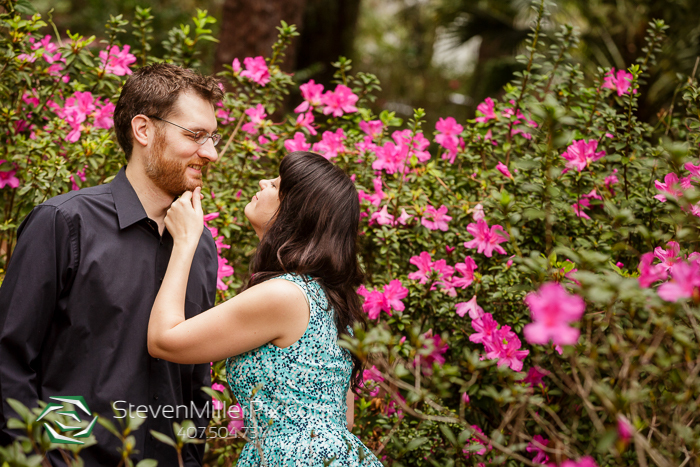 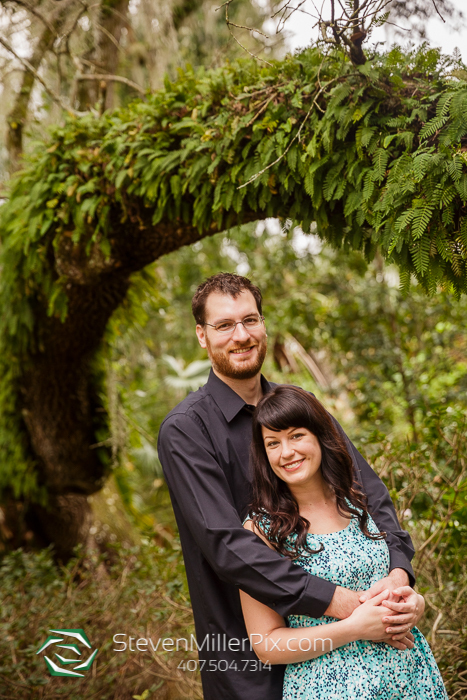 We recently captured the sweet engagement session with Brenda and Ryan at Dickson Azalea Park! 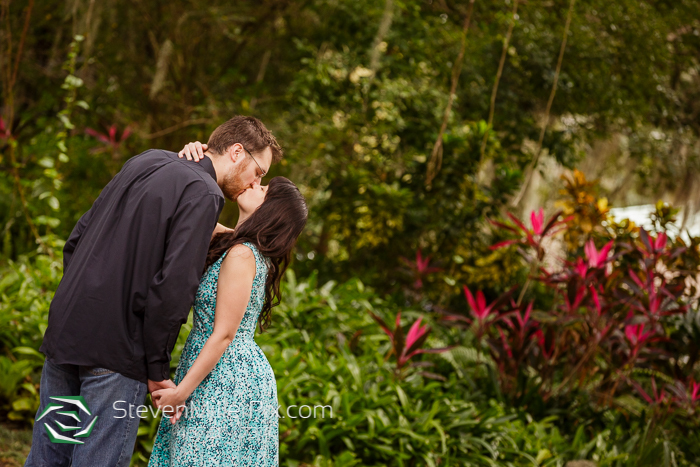 This amazing couple took us around this park where they actually got engaged, capturing sweet portraits with a peek of sunshine towards the end!! 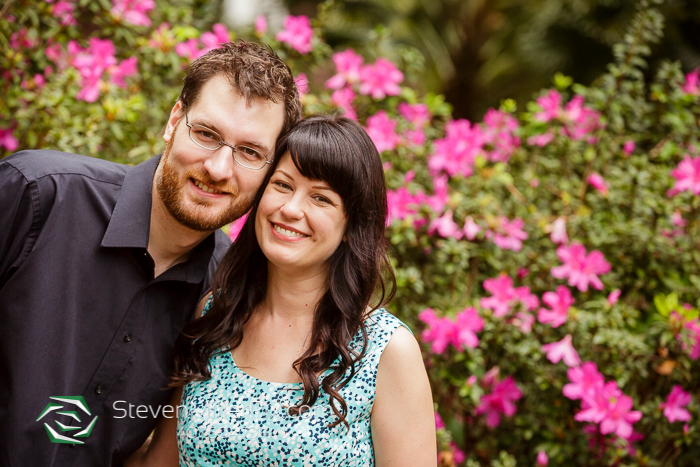 They will be celebrating their wedding day later this year at East End Market! 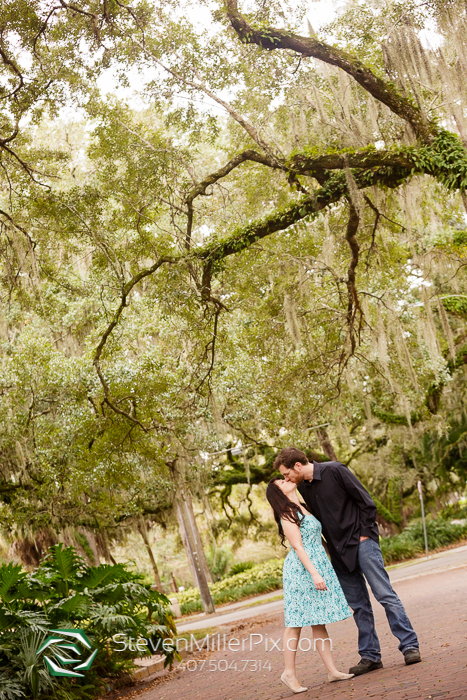 Their wedding day is sure to be absolutely amazing, and we cannot wait to capture their love story!